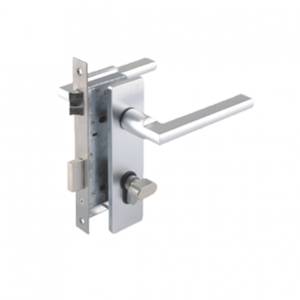 When integrated with a Door Control Unit and the AKCess Pro Server Application, this enables world-class time, attendance and security tracking to your employee or maintenance engineers movements and activity throughout the working day. 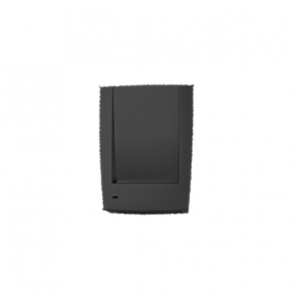 AKCess Pro’s Fingerprint Reader is a extremely durable and high performance optical reader used to identify a person’s fingerprint for security purposes. When integrated with a Door Control Unit and the AKCess Pro Server Application, this enables world class Time and Attendance, tracking your employee or maintenance engineers movements and activity throughout the working day. Fingerprint Recognition is widely recognised as one of the most accurate ways to identify personnel travelling in and out of your data center. 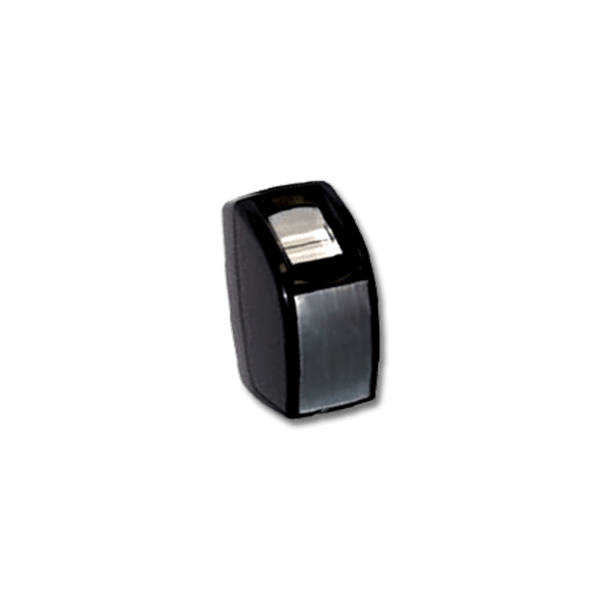 Our Fingerprint Readers come equipped with advanced capture technology. Fingerprint images are captured processed and verified in less than a second. This not only provides a high level of security but also real time access statistics for your entire infrastructure. NOTE : When using Fingerprint Readers it is recommended that only x2 High Definition Digital Cameras are enabled on the same base unit. 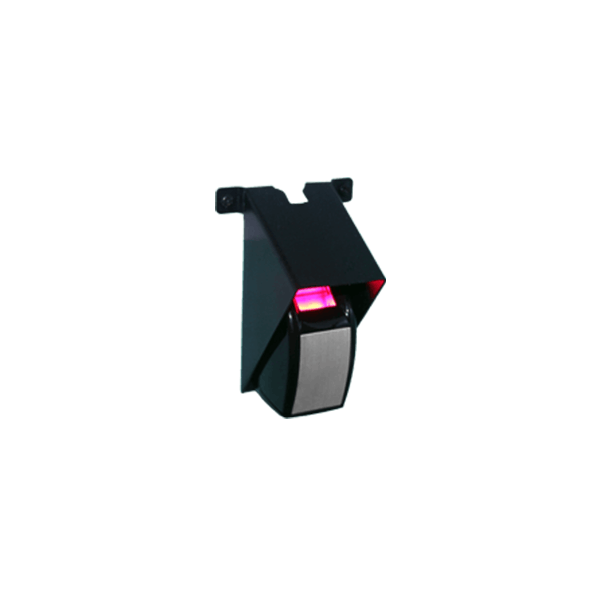 The Fingerprint Reader hood accessory provides extra protection when mounting the Fingerprint Reader to any vertical mounting space. AKCess Pro Server Management Software eliminates the tedious tasks involved with monitoring your employees’ activity. AKCess Pro Server’s integrated time & attendance, works alongside our monitoring devices, helping you monitor your labor costs and improve business productivity. x2 High Definition Digital Cameras are enabled. AKCess Pro Server Time & Attendance Visual Reporting feature allows you to view and output a wide variety of reports unique to your own system. The AKCess Pro Server Management Software includes a number of popular report types so you can start to use your data effectively.